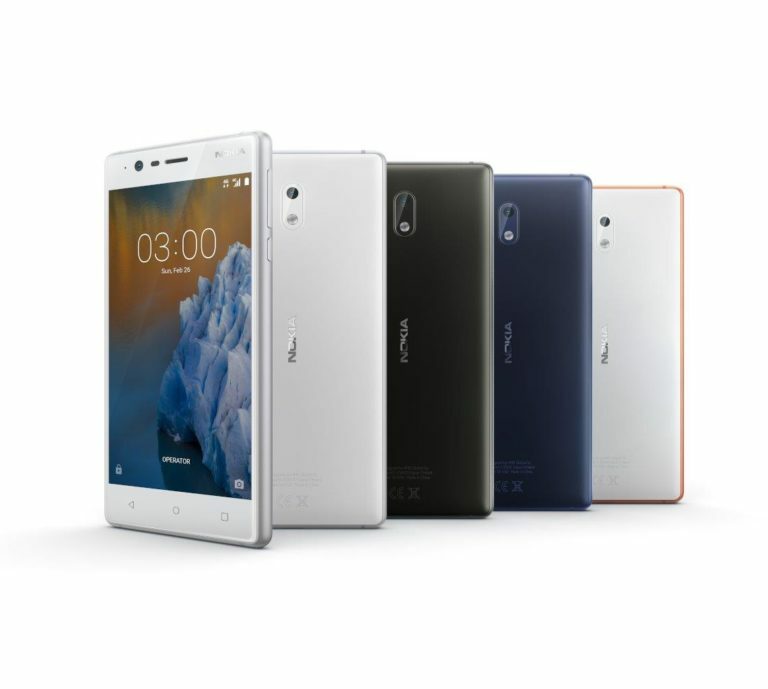 LoveNokia | Latest News and Information about Nokia Mobile: Android 7.1.1 update is now available for Nokia 3!!! Android 7.1.1 update is now available for Nokia 3!!! HMD Global promised of providing the latest and up to date Android updates for all their smartphones. Nokia 5 and Nokia 6 shipped with Android 7.1.1 but Nokia 3 came with Android 7.0 due to the limitations of the MediaTek chip inside. HMD Global had been working closely with MediaTek to bring the Android 7.1.1 update to Nokia 3. Just over a week ago, Juho Sarvikas - Chief Product Officer, HMD Global had confirmed the roll-out of Android 7.1.1 update for Nokia 3. The Android 7.1.1 update for Nokia 3 has now started rolling out in a phased manner and you will get a notification whenever the update is available for your Nokia 3. 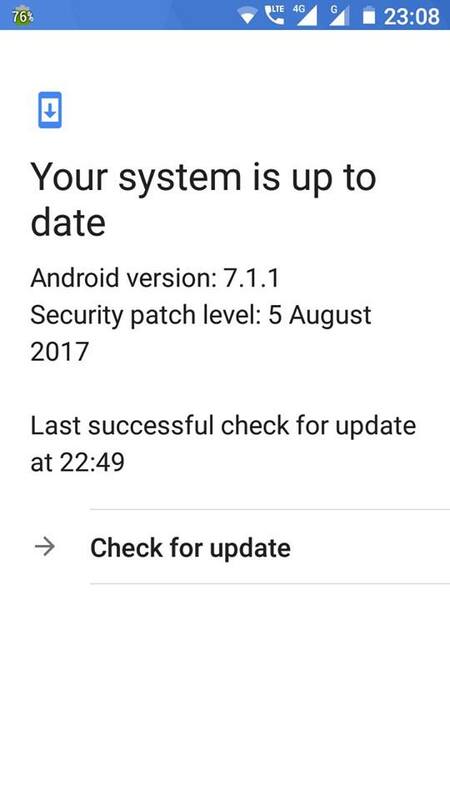 You can also manually check for the update. The update is around 750MB in size.